The Abloy double cylinder deadbolt screws together from the inside to hold the deadbolt on the door. Once installation is completed the face plate clips into place over the inside cylinder to hide the screws from view and make it harder to access the screws. 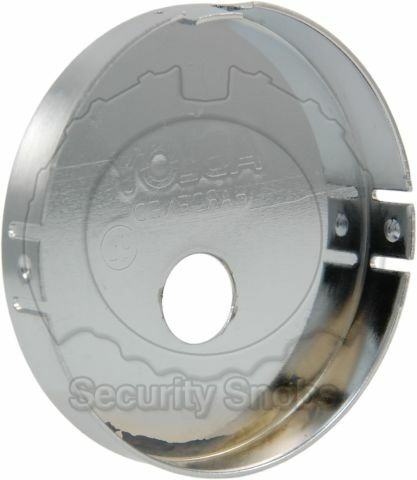 If you have to remove the deadbolt from the door this face plate can be damaged during removal. If it is damaged you can purchase this replacement faceplate. 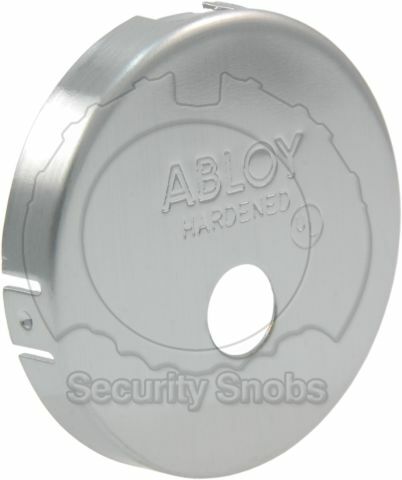 Abloy Double Cylinder Deadbolt Replacement Faceplate was successfuly added to your shopping cart. You can browse for more products or proceed to checkout.